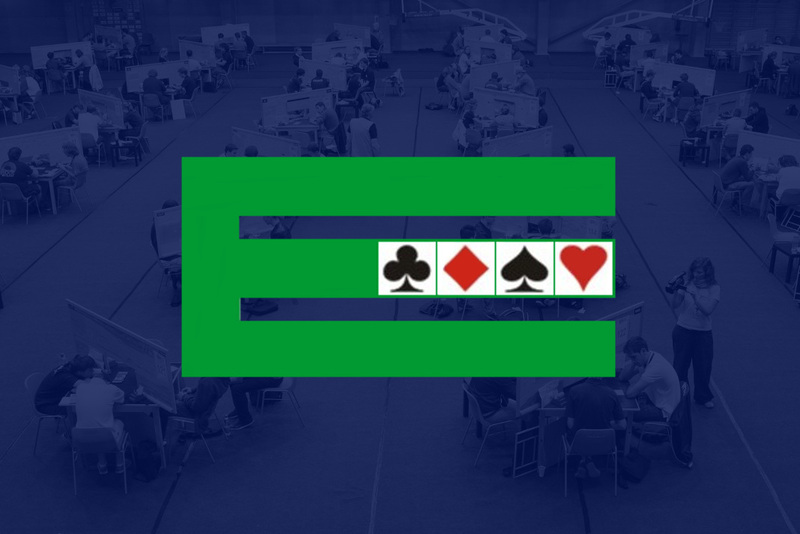 One of the primary objectives of the European Bridge League (EBL) is the organisation of European Championships. The various championships currently organised are listed below. 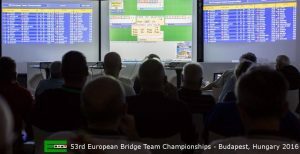 Please note that the European Team Championships for National Teams in the Open, Women and Seniors categories can be found under “Team Open/Women/Senior” in contrast to the “European Open Championships” (the event last held 2017 in Montecatini, Italy and where all the competitions are transnational and open unlimited entry). Open, Women and Seniors Teams: Held every even-numbered year. Mixed, Open, Women, Seniors Teams and Pairs: Held every odd-numbered year in the European Championships. Youth Teams: Held every odd-numbered year. Youth Pairs: Held every even-numbered year.